iSeePassword iTunes Backup Extractor program is a desktop software that is used to preview and extract data from iTunes backup files to computer. It is absolutely easy to use and is supported in both Windows and Mac platform. 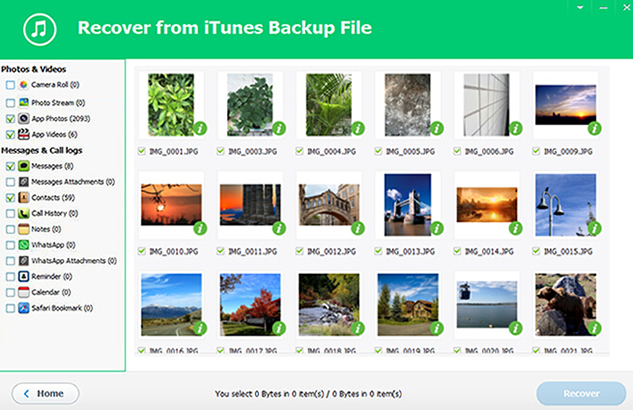 Using the advanced analytical algorithm to completely scan everything in your iTunes backup file and analyze data on it, then export the content to your computer. NO data loss! The mytuning utilities software is a powerhouse for PCs, laptops and tablets running Microsoft operating systems. The tuner gets PCs into top as-new condition and converts useless data garbage into valuable memory. MYOB Password Recovery is a program to recover (or remove) lost or forgotten passwords to MYOB files (.MYO, .DAT, .PLS, .PRM). All passwords are recovered instantly regardless of length. All versions of MYOB are supported.